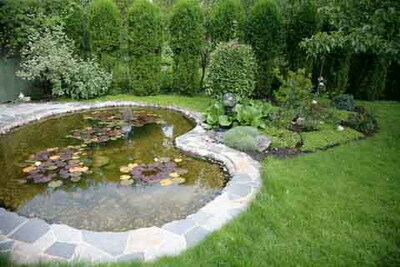 Essex Aquatics are renown Pond Builders and have a vast experience in Pond Building and Pond Construction. 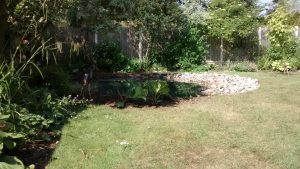 We construct ponds around Essex, London and Surrounding areas anything from formal garden ponds, koi ponds, wildlife ponds, large estate ponds. 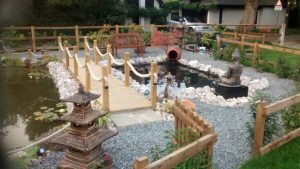 We build ponds for a variety of clients from small domestic ponds, large private/commercial estates, architects and sub contract to larger construction companies. 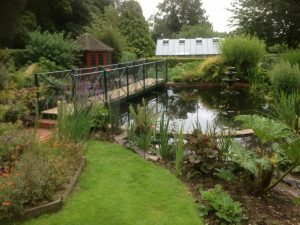 As a specialist pond company we can use our experience and knowledge to build you the best possible pond that fits within your specification. 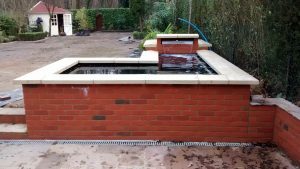 We listen to our clients and design and build them the pond they want, using equipment and methods that work and that will stand the test of time. 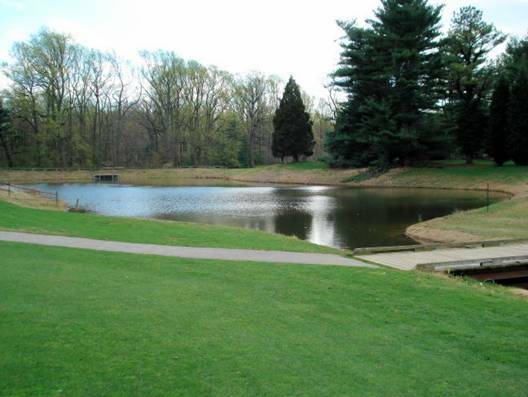 We design, install and match the filtration to the size and dimensions of the pond ensuring good turnover of water and ensuring clean, clear, algae free water. Areas we Cover: The whole of Essex including all of the major towns such as Billericay Braintree Brentwood Burnham Chelmsford Chigwell Colchester Epping Harlow Hockley Loughton Rayleigh Southend on Sea Wickford and everywhere in between. But we also travel to North London, East London, South Suffolk and North Kent. If you are not listed in here please feel free to contact me to see whether our catchment area reaches you. 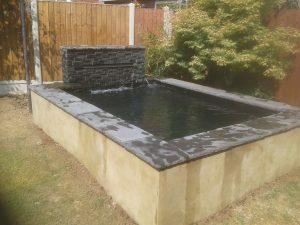 These ponds often incorporate usual pond building techniques along side other hard landscaping methods such as paving, walling and sometimes even decking. 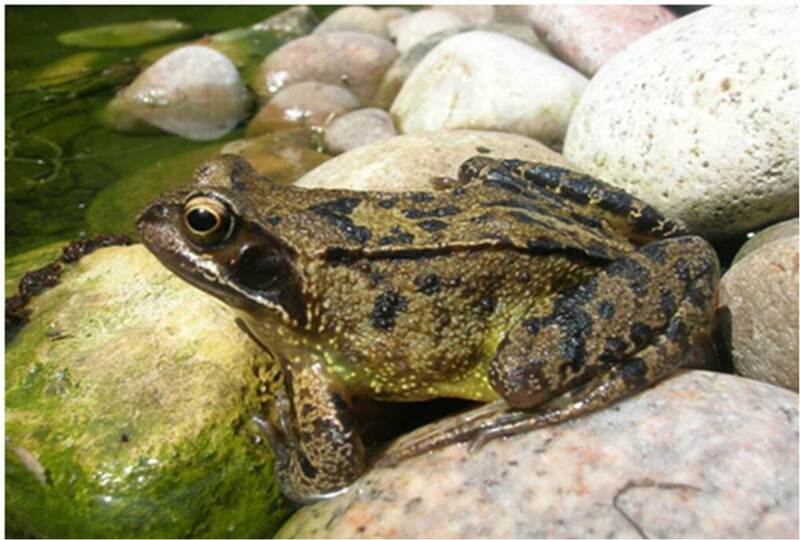 Wildlife ponds are especially designed to: attract a variety of different wildlife, maximise plant growth and sustain a valuable ecosystem with your garden for you to enjoy. They do not usually contain fish and if they do we stock with small native fish, they vary completely in design and construction to other ponds. We build large ornamental lakes and ponds for estates, parks, golf courses, councils, private properties. Either clay lined ponds or using specialist geotextiles and lake liners, all materials are discussed at planning stage to ensure longevity of each project. 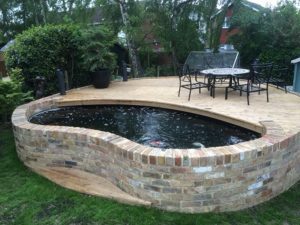 These can be built in at the same time as the rest of the pond or we can build them onto existing ponds, these are specialist projects that really are eye catching and do look fantastic when complete. 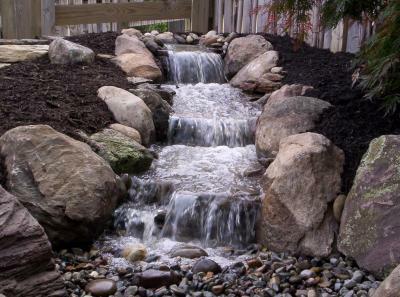 It is also possible to construct a pondless waterfall and to create longer river like cascades. 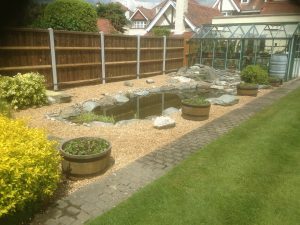 Contact us now by email info@essex-aquatics.co.uk or phone 07732197496 for a free quote or advice on how we can help your pond build or koi pond building ideas. 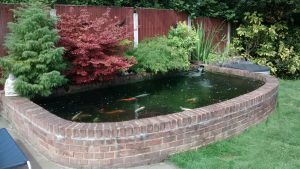 We offer advice and ideas to help you decide the perfect pond for you.